It looks like the KMS server is down, please fix it. It still doesn’t works shows error when connecting to KMS server. Even running the batch file as admin, I still get that it is failing activation as it doesn’t support the version. 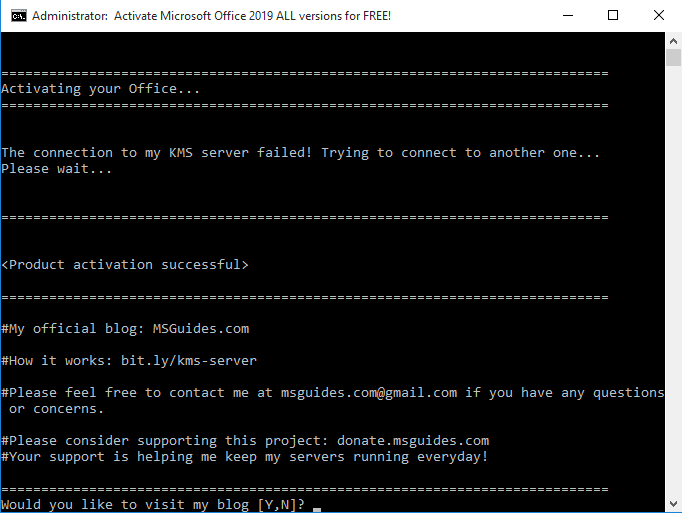 I have requested before 4day regarding MS office 2019 pro plus activation by KMS 1click.cmd office2019.cmd run Administrator, failing a to activation.stated as doesn’t support the version. Many thanks for this tutorial, it works perfectly on my computer! I tried many other ways to get it with no success until I use your method. PS: The batch file takes some time to execute so don’t be troubled if there are no “visual changes” afer applying it. Congrats to your 2019 Office install tut! Cool – all worked seamestly! ERROR DESCRIPTION: The Software Licensing Service determined that the license is invalid. I uninstalled Office before reinstalling it using the deployment tool method. Even used the Office Removal tool from MS to make sure nothing left. doesnt work. cant even install. I suspect I updated windows to latest version and it has a method to detect and block this. I installed office 2019. 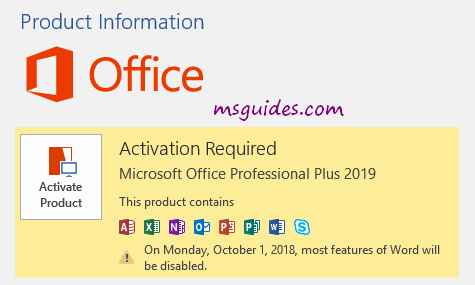 But after activation, it says Microsoft Office Professional Plus 2016 and not 2019. PLease help. Office download Img, open, Folder Open, choose Office 2016setup.exe to install. If the folder open only have Office 2019setup .exe, ie. 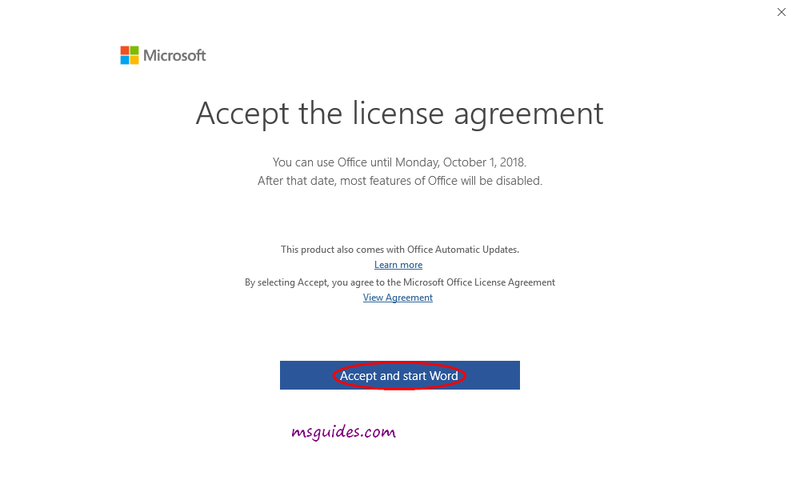 is the reason why after installation, it shown office 2019. 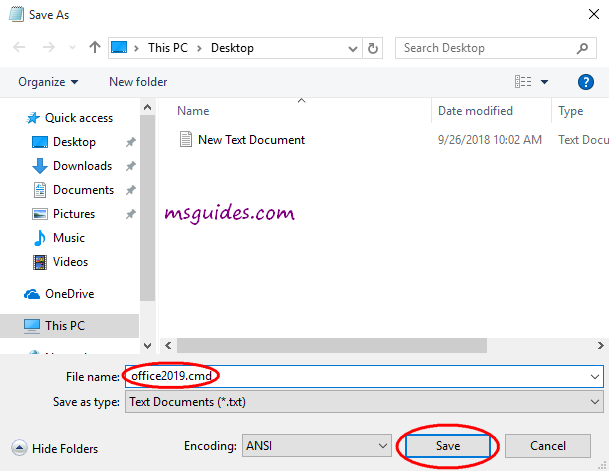 Besides, this post is for Office 2019, below, search Office 2016 activation post. Batch file is different. Thanks for the help mate! If the folder open only have Office 2016setup .exe, ie. is the reason why after installation, it shown office 2016. KMS client key won’t work in retail Office 2019. Run the batch file with admin right instead. Already did and it says product activation was successful, but I’m still getting the same message when I open MS word account: Activation required. Microsoft office professional plus 2019. Change product key…” Would you know what might be causing this? Thanks for the help! Just uninstall Office manually, and try again. ON the top, click in “Community”, log in or sign in, clear put down detail what you have done and not working. With photo attached. what do you mean 365 img? I don’t think anything works at the moment for office 365. Even your own video shows it gets converted to office 2016 after activation. At 1:53, it shows office 2016, not 365. No offense but you may have overestimated your activator. It doesn’t work for office 365. I downloaded and installed Office 2019 using the link on your site. Uninstall office everything , restart PC. The key got it here won’t work in retail office you downloaded. 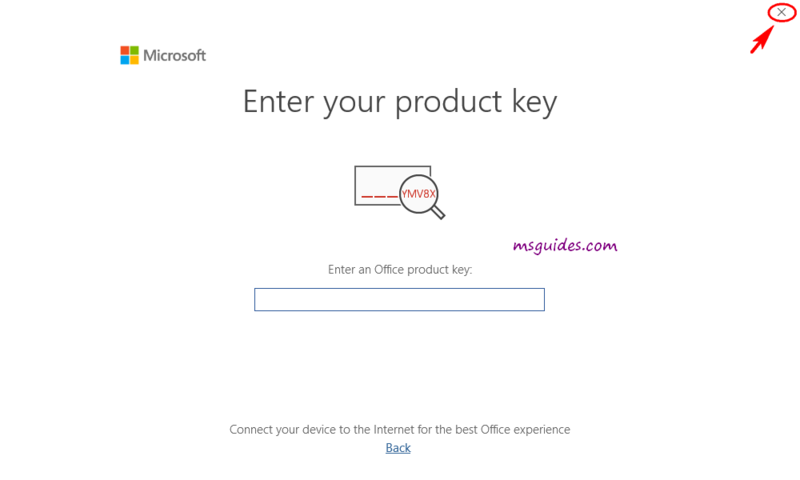 When install office 2019 pro plus come to put in key page, close it. when finish installation,follow this post method, run the batch file with admin right. 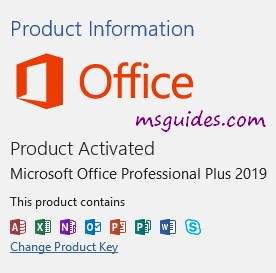 I don’t use the retail I installed Office 2019 according to the post on your site (ProPlus2019Retail). Tried to uninstall completely including MS removal tool and installed again. Get the same errors when trying to activate. In Community, first have a look Guildline post. Do a windows update and check the status. These update do not exist on my system. I installed a fresh copy of Windows 10 following your post on Windows 10. Is it any problem this time? 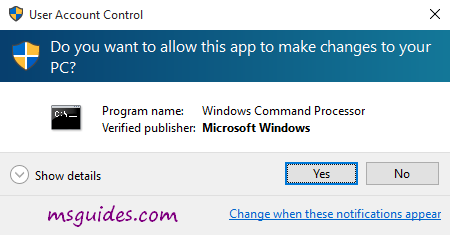 New Windows 10 installation as your site instructs. Windows activation worked fine. 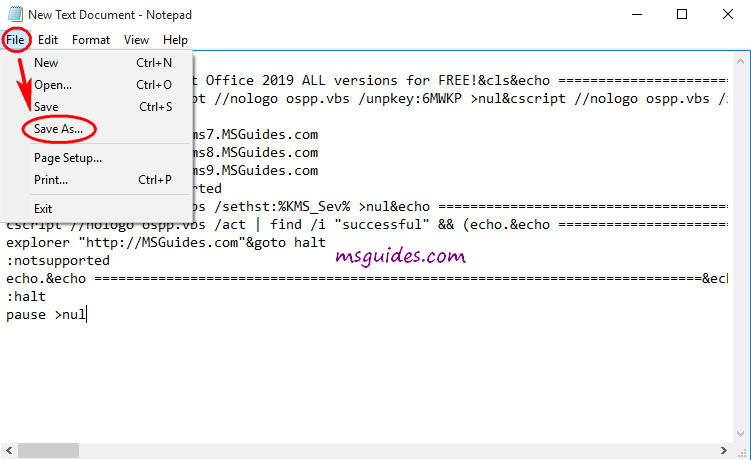 Than fresh Office 2019 installation – all according to your site. Still, cannot activate. Very frustrating. 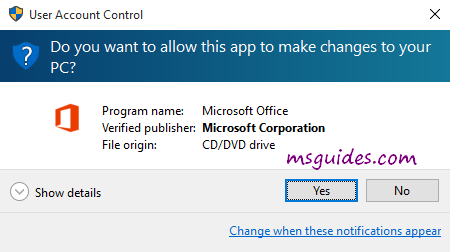 Are you sure this works for Office 2019 on latest Windows 10? I see my grace period is about to end in 4 days. 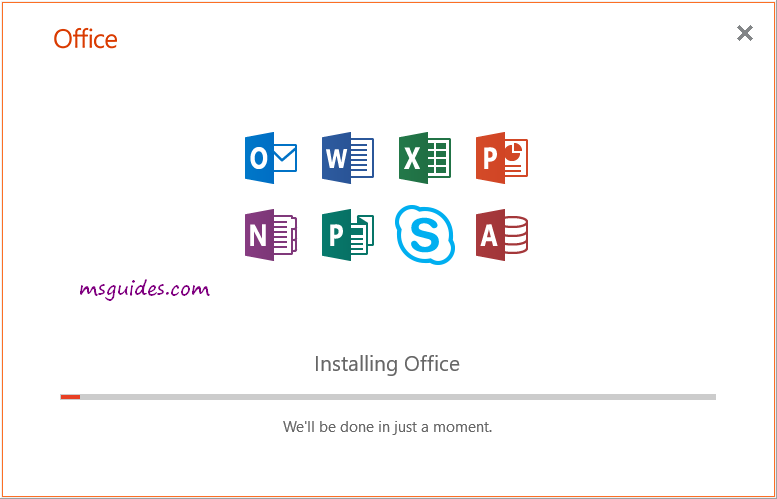 Where you get the Office 2019 download from? ON the top, click in “Community”, log in or sign in. Create a new post, clear put down detail what you have done and not working. With photo attached. Besides, Office 2019 is only can run in windows 10 without problem. After connecting my Laptop with Internet, I follow all steps one by one properly. I am happy to say that, now in my laptop Office 2019 is Activated. Thank you so much. Create another admin account, don’t change any setting for admin account. Run the batch file with admin right again. Besides, you must online when run the batch file. I did that already Created second admin account ran program in admin still getting the same no anti-virus installed. thanks buudyy,may god give u a long life. Thank you. This worked for me! Hi Guang, I installed office 365 pro plus 2 years ago using this method but recently my office has been disabled. i tried reinstalling but everytime i connect to the internet, the original office installer wont work, and if i installed offline, i cannot use any office app when connected to the net. Tried installing offline, then coming online to run the batch .cmd patch, but get error connecting to KMS server. I think its some windows services that is disabling this. I cannot even install office 2019 now. We couldnt start your program. Please try starting it again. Where you get the office software from? office 365 can get it from Microsoft. Before installation, you need to uninstall all Office sofware, restart PC, try again. What is the Office apps, get error? Office app only work in retail version. For KMS Volumn, try Google to find method to function. batch file only work with one office software in PC. Uninstall everything of office software. Restart your PC, on line, install office 365 again. until activation page, close it. when finish installation. close it. Run the batch file with admin right. Run the batch file with admin rights. The batch file only work when you online. So many people use the same method, may be fail and need to retry. Have you got a key for retail version? 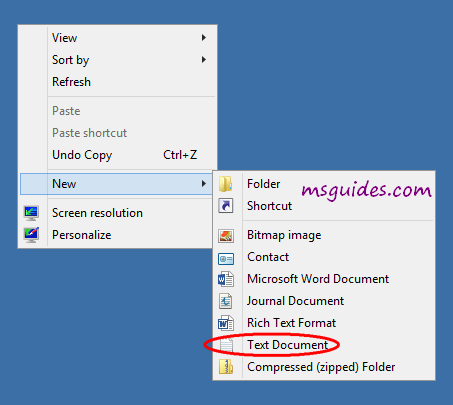 Here only provide method to activate by using KMS batch file method. Went through the install process following your directions and was able to activate no problem, but it is a Retail not a Volume so I cannot use the key provided. Your link for downloading was not working as you explained further down. Do I need a Retail key for this to work? * no need use any key to activate. Using the browser I can surf to so I don’t think it’s a firewall issue. Also, as I said, Windows activation did work. I run it as admin. Have tried multiple times. Any other ideas? batch file only work when you online. As I said, your other batch for Win10 activation did work. Also, I can surf to your servers using the browser. Tried it on 3 different computers now. All the same – not working. The batch file only work with one office software in PC. 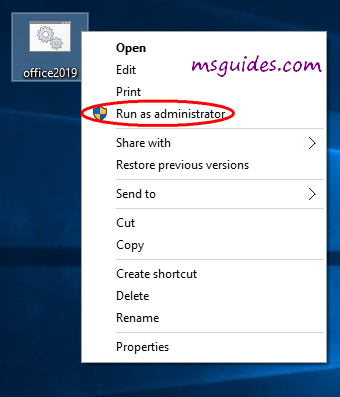 Uninstall all office software, and restart PC, try again with admin right running batch file. thanks you are the bets ! It worked, alright! Thank you so much! Im getting the 30016-22 error when trying to install Office, I have no older version installed. Any idea to solve this? Just follow steps, can solve your problem.